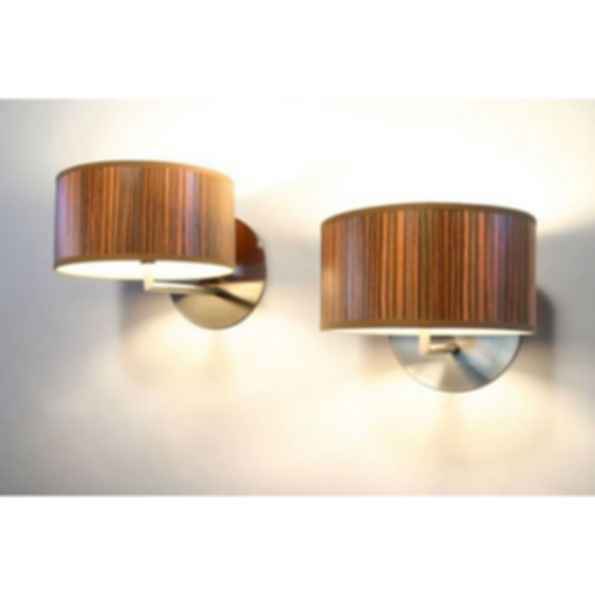 A contemporary design from Lampa that features the elegance of wood or pure white light. 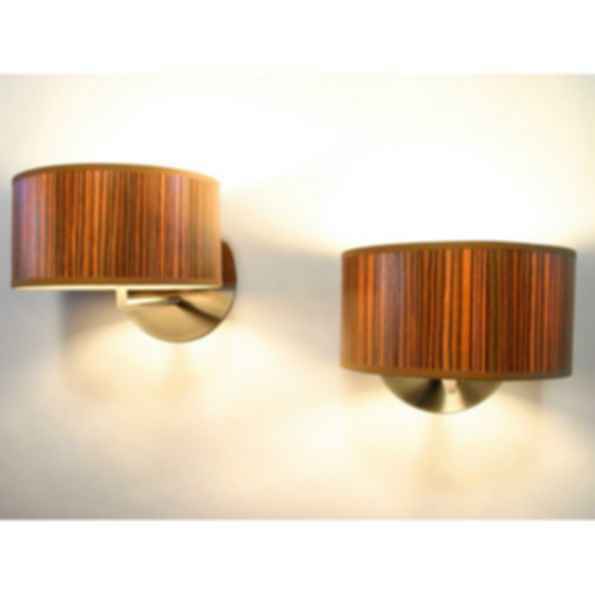 With a new brushed nickel finish, the Dot Sconce shines brightly in bedrooms, hallways, offices or anywhere beautiful light is needed. Dimensions: 9 x 8 x 11"